A Russian army colonel has been injured in an explosion in the country's southern republic of Chechnya when a shell, left over from Chechen military operations in the 1990s, reportedly exploded at a building site. The Garrison commander in the capital Grozny received a shrapnel wound to his hand. Investigators are working at the scene but it's unclear what caused the explosion. 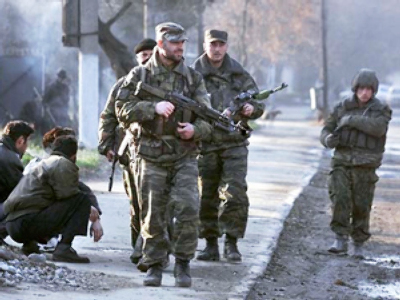 This is already the second incident in little more than a week after Russia declared the counter-terrorist operation in Chechnya was completed.